Want something more efficient than curling irons and wands? Despite the tool’s intimidating design that requires hours of practice, more and more people are switching to automatic curlers. Find out what makes the best automatic hair curler superior to other types of curling tools. 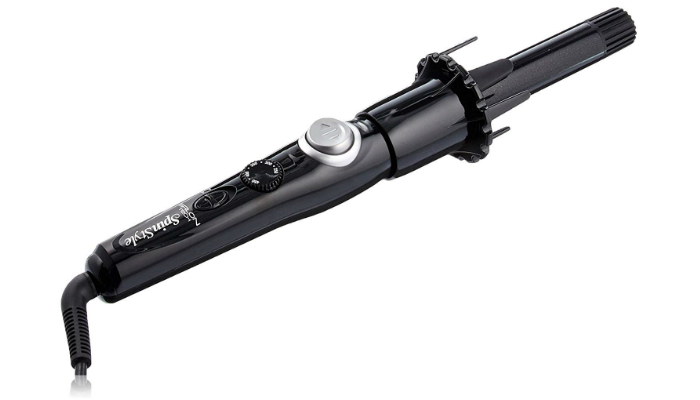 Brace yourself as we explain how awesome Infiniti Pro By Conair Curl Secret is. Just place your hair in the right section and it will come out all curly and fabulous. Don’t worry if you’re worried about tangles. This product uses a brushless motor for a more professional touch. As a plus, no matter how loose or tight your curls are, they can last longer because of the device’s wide range of temperatures. This tool can reach 400 degrees Fahrenheit. Aside from efficient curling, this curler is also beneficial for all hair types. It uses tourmaline ceramic technology to make your hair shinier. More importantly, it can minimize frizz for a tidier look. Even if your hair easily gets tangled up, Kiss Instawave Automatic Curling Iron can still handle it and even make it smoother than ever. 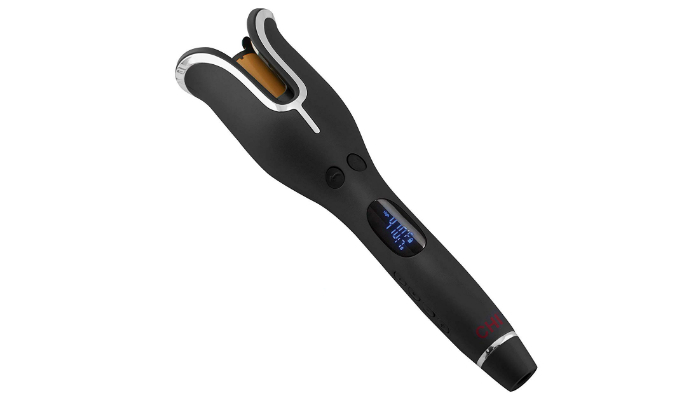 It uses a unique “Curl Dial” with prongs or ridges to automatically comb your strands during the process. While the first product features tourmaline technology, this one utilizes the benefits of ceramic plus ions. What makes the system even better is the user-friendly design. It will only require you to press the button once. This hair curler is also incredibly safe. Surprisingly, you don’t have to use heat-resistant gloves. The iron is strategically designed to maintain a good distance between the metal and your hands. More about safety, this product will automatically shut off once it reaches 90 minutes of operation. That’s very important since the metal iron can withstand temperatures up to 420 degrees Fahrenheit. We can’t blame you if you’d be surprised at how fast CHI Air Spin N Curl Rotating Curler can style your hair. A single touch of the button is all it needs to work its magic. That’s pretty helpful when curling the back part of the hair which is too tricky for some people. Since the design will immediately curl your hair around the iron, you can finish the entire styling process in just a few minutes. More importantly, it won’t burn your hair, thanks to the timer that will give you an audible signal. 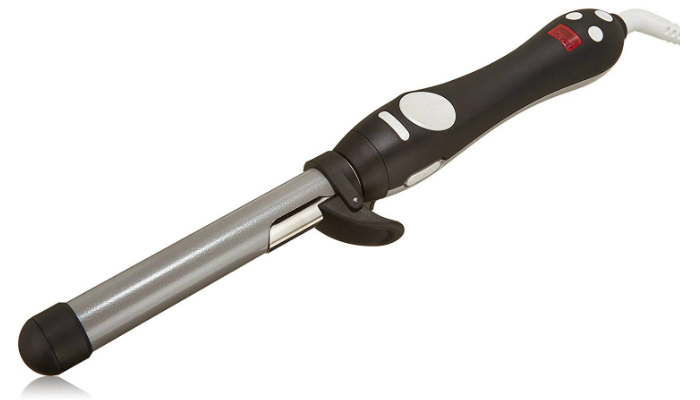 Ideal for both beginners and professional stylists, The Beachwaver Co. S1 Curling Iron is versatile. You can easily change its speed from slow to fast and vice versa. Meanwhile, it has a home button for quicker reset. Taking safety up a notch, this device will immediately shut off after 30 minutes. It also has a swivel cord measuring eight feet so you can move around as you curl your hair. 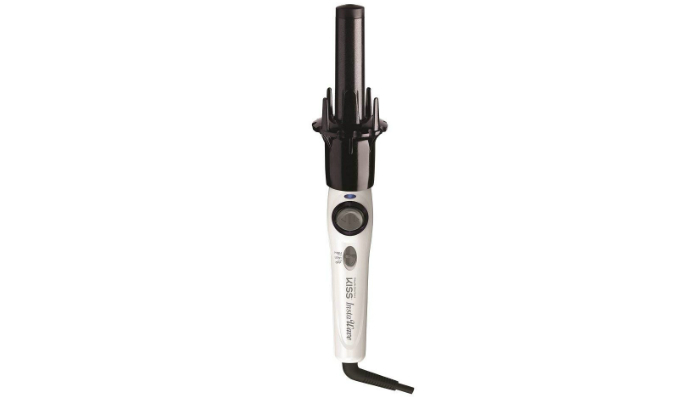 If you need higher temperatures for your hair type, Salon Tech SpinStyle Pro Auto Curler can reach 450 degrees Fahrenheit. On the other hand, it can also be used for delicate hair types. Its minimum temperature is 250 degrees Fahrenheit. To prevent tangles and burns, the coating is purely made of ceramic. It has a nonstick surface for safety and performance. 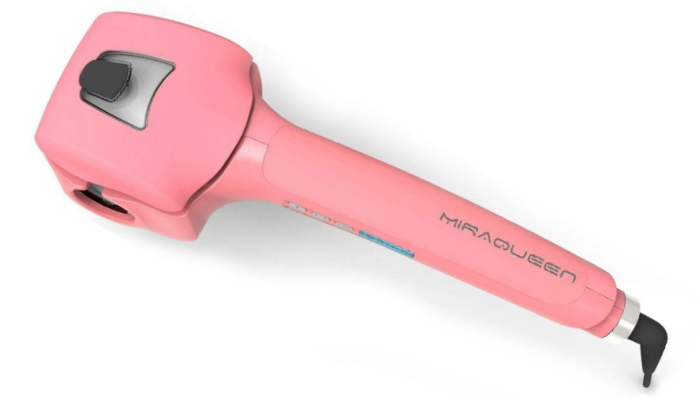 Despite being the most affordable option here, Miraqueen Steam Ceramic Hair Curler can be hotter than most of the previous choices. It can reach 450 degrees Fahrenheit while spreading the heat evenly all over the iron. Just like the top product, this hair curler uses a brushless motor. It has a durable, precise system for convenience, performance, and safety. Regarding the control panel, it includes three heat levels and four timer settings. It even has a sleep mode and automatic power reduction to save energy. Wash, dry, and brush your hair to keep it smooth during the process. Focus on one small section (approximately three centimeters) at a time. Look for the curler’s exposed part of the chamber. Make sure the exposed part always faces your head (if not, you’d deal with a terrible hair emergency). Open the curler’s jaws and place your hair between them. Release your hair to let the rotating iron do its job. Wait until you hear a series of beeps. Slowly remove the curler from your hair. Repeat Steps 2-9 on other sections until everything’s curly. If you’re worried about not sectioning your hair properly, good news! 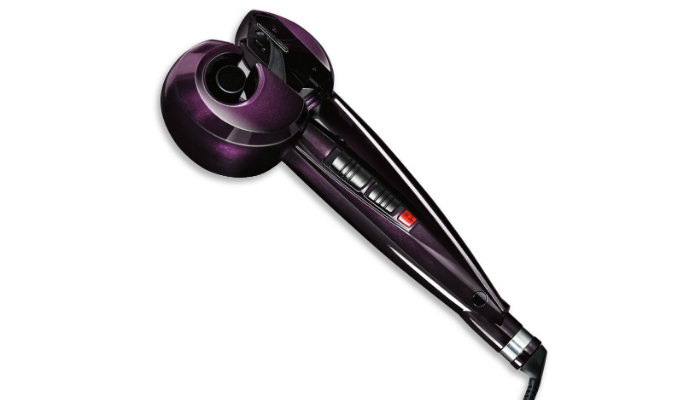 Models like the Infiniti Pro By Conair Curl Secret have a special sensor just to address that concern. It can detect whether the section is too thick or just right. To be more specific, the rotating iron won’t move if there’s too much hair. It will beep to give you an audible signal. On the other hand, with smaller sections, it will automatically curl your hair. How easy is that? Because of its design that promotes convenience and safety to the next level, Infiniti Pro By Conair Curl Secret is the best automatic hair curler. It uses the right materials to keep the surfaces nonstick for your locks. Just remember to position it correctly on your hair to avoid worst-case scenarios. Here’s another efficient curling tool you should try. To make gorgeous mermaid curls without any hassle, we recommend the best triple barrel curling iron. Meanwhile, if you’re planning to straighten your hair with chemical means, you might not be able to curl it again. Let’s find out the real deal – can you curl chemically straightened hair?